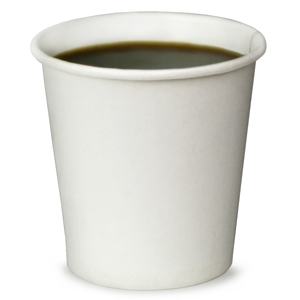 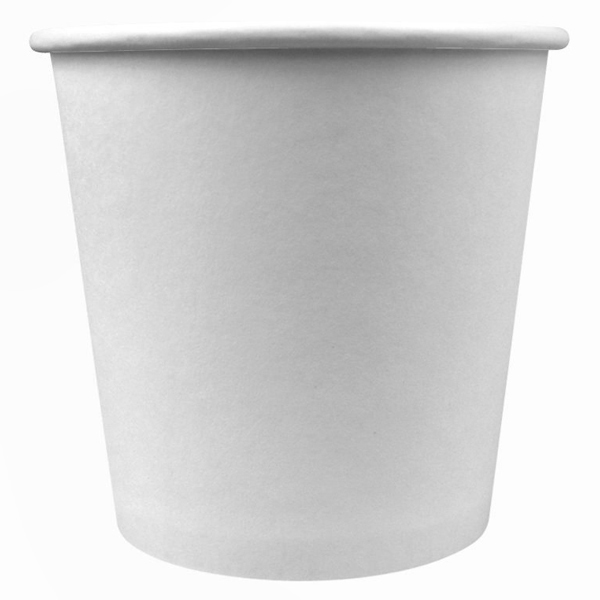 Made using strong disposable paper, the Paper Espresso Sampling Cups are ideal suitable for serving tasters of food or drink. With the temptation of samples, your customers are bound to flock to any new product or promotion. 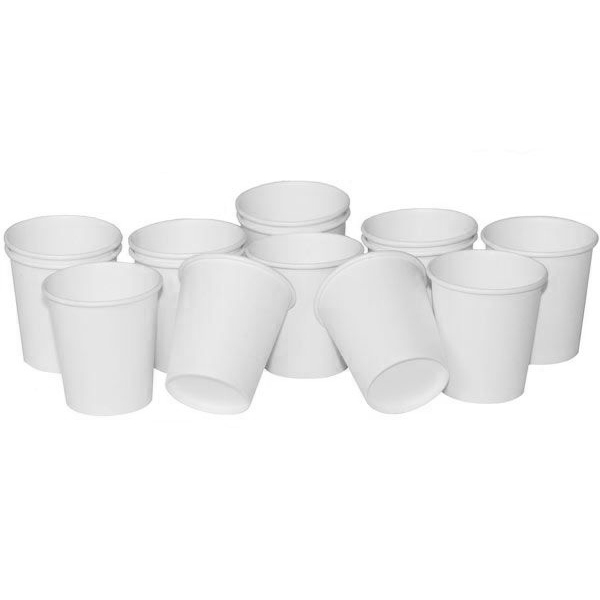 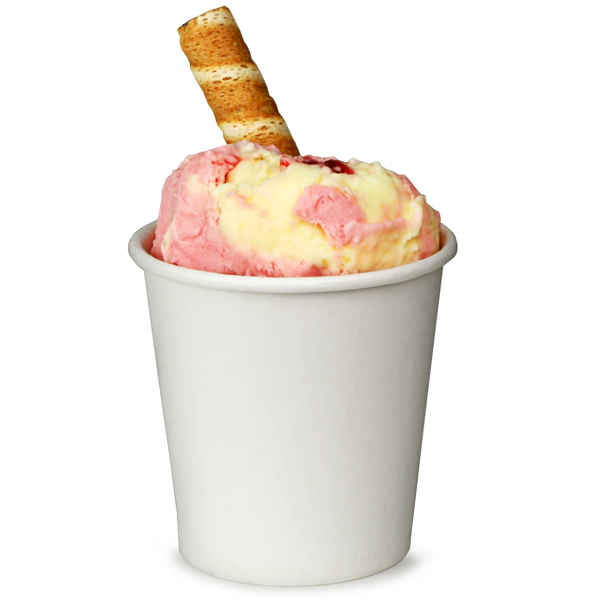 With a bite size 4oz, these mini paper cups are perfect for a little bit of what you fancy.